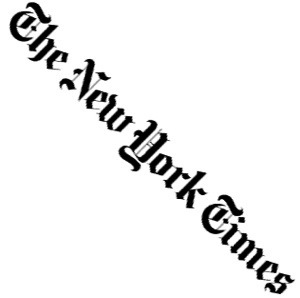 The story in The New York Times about the digital industry not buying art is a non-story. Having worked in journalism for many years, I can just smell what took place before this story was created. Some section editor was thinking of how much copy he or she needed to fill a section and then told the writer exactly what to deliver. After you have been in the news business for a long time you know what a “filler” looks like. First of all, young kids don’t buy art unless their parents did. Secondly, 99.9 per cent of the digital folks in the Chelsea area do not have the money to buy art. How many digital millionaires are walking around the streets of Manhattan? Very few. The ones who do have some extra cash are very careful about buying anything that conspicuous. Investors and shareholders don’t want to see Jackson Pollacks, William de Koonings, and Gustav Klimts gracing the walls of the casual digital offices. Barry Diller, who owns Vimeo, OK Cupid, and Ask.com, has an extensive art work collection. His Frank Gehry-designed offices are smack in the middle of the Chelsea art community. However, Diller is a rich businessman for many decades and can’t be put in the same league as the digital newbies who recently made it big. The art world will definitely attract the digital kids, but they are going to have to wait until they are old enough to shave. 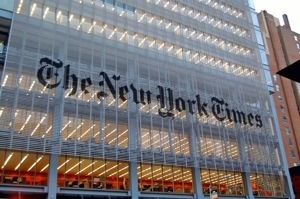 This entry was posted in digital, senior lifestyle, tech and tagged New York Times by loiswhitman. Bookmark the permalink.